PRICE REDUCTIONS AS £ RECOVERS AGAINST US$! AUTOMOTIVE DOUBLE SHOT (2 X1/4 Pints) AT A SPECIAL PRICE! "Rust Bullet", rust treatment, rust paint and metal primer has been scientifically proven to be the best rust prevention and rust inhibitor product on the market today. 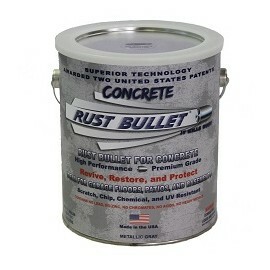 All "Rust Bullet" products can be purchased at this online shop so order the best rust paint today! We also now offer a water based rust converter and steel primer called "RustFormulaX" for applications where a low voc rust treatment is required. 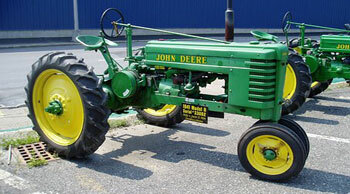 What makes our Rust Paint Superior? Rust Bullet, rust treatment paint has been awarded an unprecedented two Patents from the United States Patent & Trademark Office. Never before has the U.S.P.T.O issued two patents for two new technologies to one rust / corrosion inhibitor, rust treatment paint and anti-rust coating. Extensive scientific testing against the market leaders confirms Rust Bullet is unsurpassed in the control of rust and corrosion and establishes it as the leading rust paint and anti-rust coating. 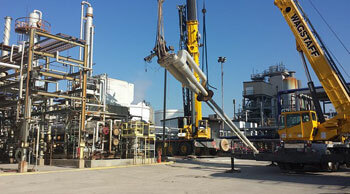 Applies directly over rusted and new clean metal and protects concrete, wood, fibreglass and many other materials. 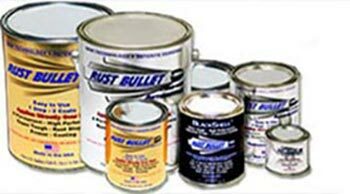 Rust Bullet, rust treatment are 1 pack products requiring little or no surface preparation to apply this leading rust paint technology. 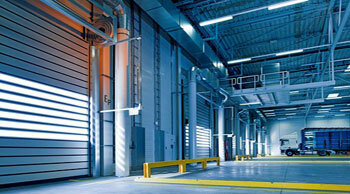 Rust Bullet may be used as a superior concrete coating, roof coating and industrial floor coating. As a coating, Rust Bullet meets (EPA) Primary and Secondary Drinking Water Standards. A top performer of Fire Retardant Coatings in ASTM E84-04 Test for surface burning characteristics of building materials. 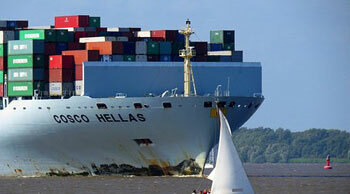 Rust Bullet, rust treatment paint offers exceptional weather resistance in all climates and below sea water. Rust Bullet anti rust paint is a metal primer as well as an industrial grade rust treatment and top coat all in one product. Rust Bullet products are frequently specified by architects, engineers and surveyors to solve rust and corrosion problems in structures and machinery whether industrial marine or agricultural. Rust Bullet, rust paint is the rust treatment product of choice for many car and vehicle enthusiasts, restorers and car clubs. 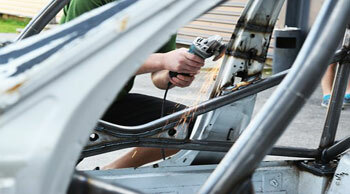 FAQs Rust Treatment Paints and Coatings: choose your application.